Time to looks like the Queen Bee that you are with Bees Beauty Parlour! 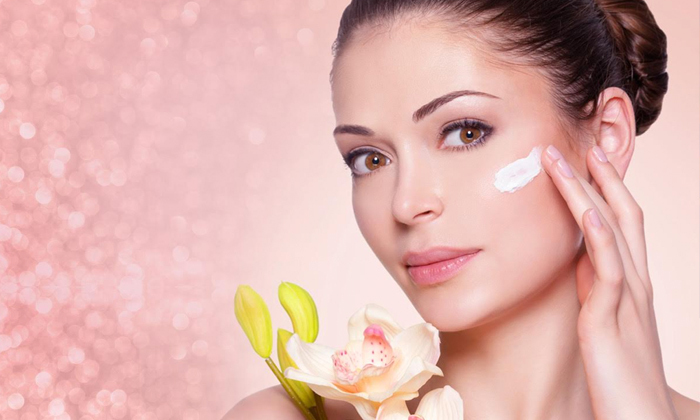 A women's only salon in Chennai's Ekkattuthangal area, Bees Beauty offers a whole range of pampering services for all you beautiful bees out there. 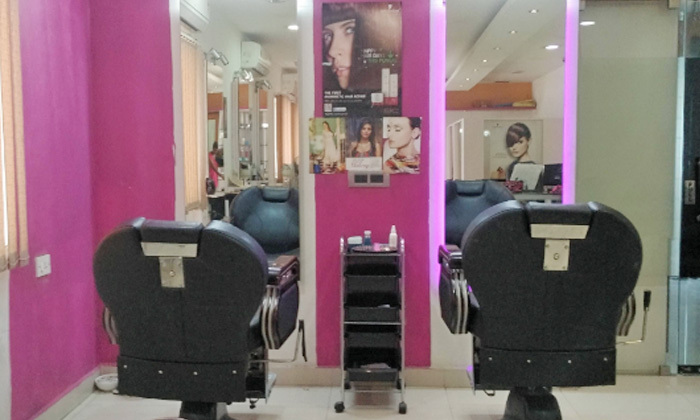 Walk in, choose the services of your liking and simply relax as the skilled beauticians work their magic on you. Talking of services, their list is quite a long one with a variety of hair care rituals, skin treatments and makeup packages for you to indulge in. Your satisfaction matters the most to them and so, working hard on giving you the look you desire is something they're always up for. Let's shine on the world then ladies, shall we?